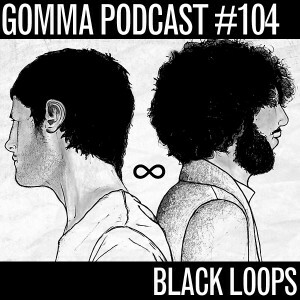 Black Loops! 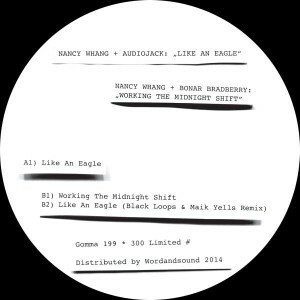 Our 2 guys from Italy – working in Berlin – did 2 EPs on our sublabel Toy Tonics and one single on Gruuv. If you don’t know them, check them out. Funk techno heaven! Here is their new podcast! 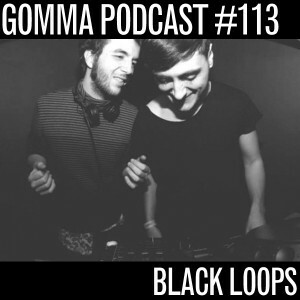 Latest Podcast in the house: our boys Black Loops who release on our Toy Tonics sublabel made a 2 hour marathon mix!